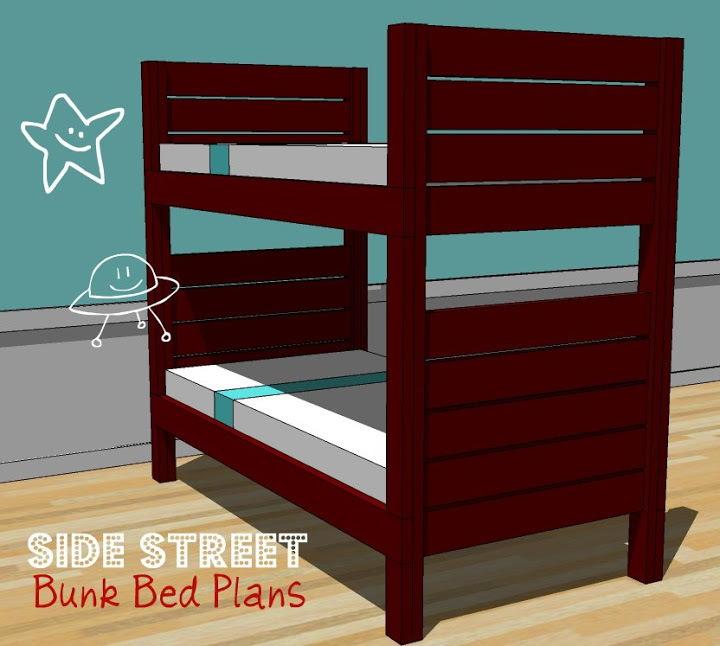 Joshua (our oldest) has been wanting bunk beds in his room for quite some time. I really wanted to buy some and surprise him for his birthday last month but my husband said he wanted to build him some so we took off to Home Depot one day and bought all of the wood and supplies we needed. We are using Ana White's plans here. The bunks are taking a while to build because of time. My husband has been working on them on weekends or after work but it's quite a process. He cut all of the wood one day and I helped him sand. We worked hard this past Sunday. My husband stained the bunks and I worked on painting Joshua's room. We used the same stain as our farmhouse table and planked wall. Home Depot and picked Pencil Sketch by Behr. I am loving it! Hopefully we can have the bunks finished and installed next week before the mattresses come in. We ordered them last week and it will take 2-4 weeks to arrive which gives me plenty of time to figure out what I'm gonna hang on the walls and work on some diy projects for his room.